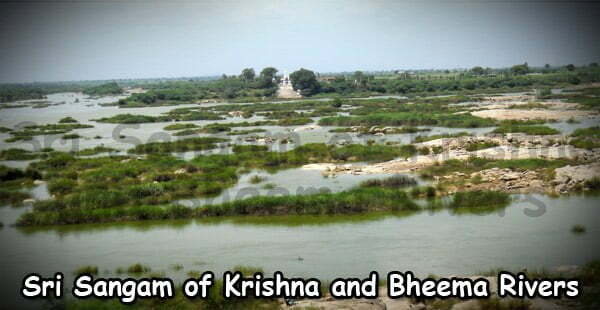 Nature has showered its blessing on the State of Telangana, especially in the Mahabubnagar district. The mountain ranges, the hills, green forests and the water source, all attest to it. 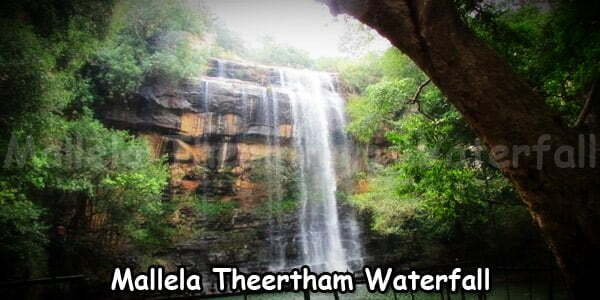 The Mallela Theertham water falls is one such example where Mother Nature shows her happiness over the land. 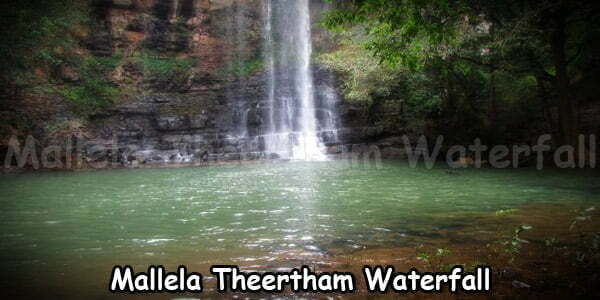 The Mallela Theertham waterfalls are very much near, just about 175 kms from Mahabubnagar. The meaning of the name in the local dialect is ‘jasmine stream’. The name of the waterfall is after the pure white colour of the falls. It is one of the most beautiful and appealing sights in the state. The downpour of the falls is in the undisturbed dense forest of Nallamalla Range between the hills. The height of the downpour is 150 feet. The water from the falls flows through the Nallamalla forest range and finally mingles in River Krishna. The 350 stems down take you to the downpour of the water where you can see and experience the mild descending of the water. 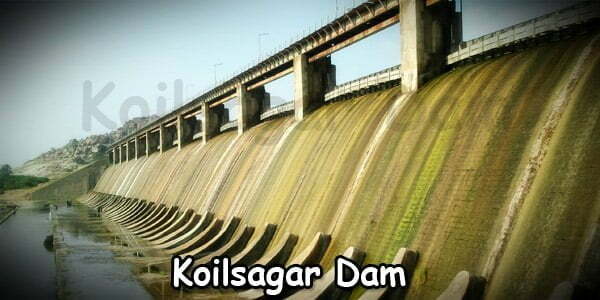 The Forest range also comprises of many hills and the Nagarjuna Sagar-Srisailam Tiger Reserve. The Water from the falls hence also becomes the source of drinking water to the tigers in the summers. The Range also has many ancient temples standing unhurt since ages. It is said that this had been the meditation ground for many recognized saints who had been performing yagnas and had been meditating. It is also believed that Lord Shiva and Lord Vishnu have given vision to many devotees in the forest range itself. There are other activities that can be taken up here to make the trip more enjoyable and exciting. River Crossing, Trekking, Sliding and Camp Fire are a few such activities. Tourists who come here generally combine their trip with the Srisailam Temple visit and make the entire trip a one day trip. On a lighter note, there are lots of monkeys in the Mallela Theertham. These monkeys however do not disturb you unless you are carrying eatables. The beauty of the place coupled with the remoteness from the noise and disturbances of the cities makes one forget the world around. It is a great source of inspiration. Sitting here, the words of Robert Frost’s poem comes live –“the woods are lovely, dark and deep”! One may witness the fall in its full might during October to February. The water unfortunately is just a thin stream among the huge rocks in summers. 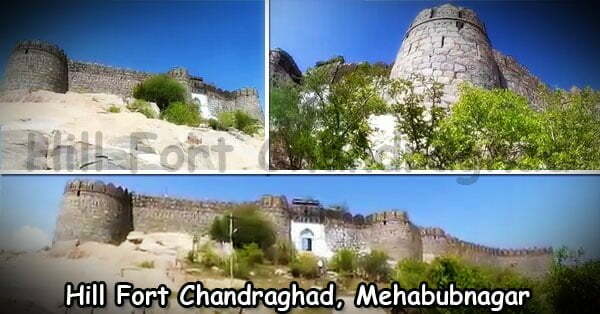 The time to visit this place is soon after the monsoons till November – December. How to reach the Mallela Waterfalls. 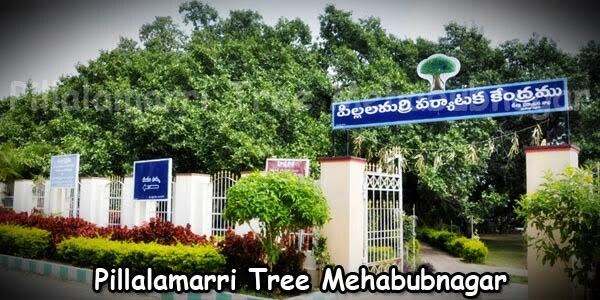 By Road: One can easily reach Mallela Theertham Waterfalls from Hyderabad. After crossing the Munnanur Forest check post you need to travel for another 10-15 kms until you reach a small village junction called Vatavarlapalli. From the junction the straight road takes you to Srisailam, take your left to reach Mallela Theertham. One would also find iron boards with directions to the waterfall. It is however not safe to stay back near the falls after sunset. The woods get deserted and dark. The falls are closed by 6 PM. 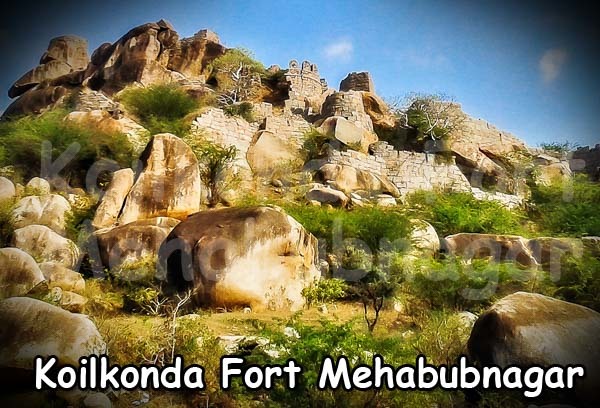 By Train: Nearest Railway station to the waterfalls is Mahabubnagar Railway station. This station is around 138 Kms. Away from our destination. By Air: Rajiv Gandhi international airport at Shamshabad is the nearest airport. From here one has to take the road to reach the water falls. Add on: One would not get any food/water stall nearby. It is however advisable to carry a bottle of water. One must not carry any food packets unless necessary to avoid any monkey menace. Timings:8.00 AM to 5.00 PM. 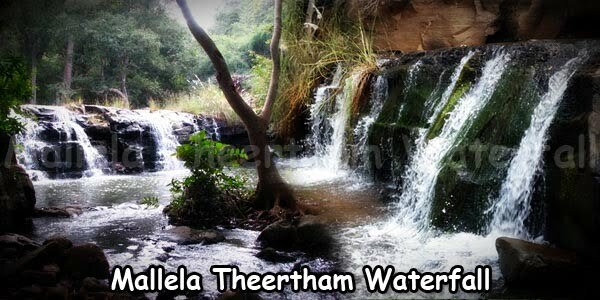 Swimming and Bathing is Strictly Prohibited in Mallela Theertham Waterfalls.